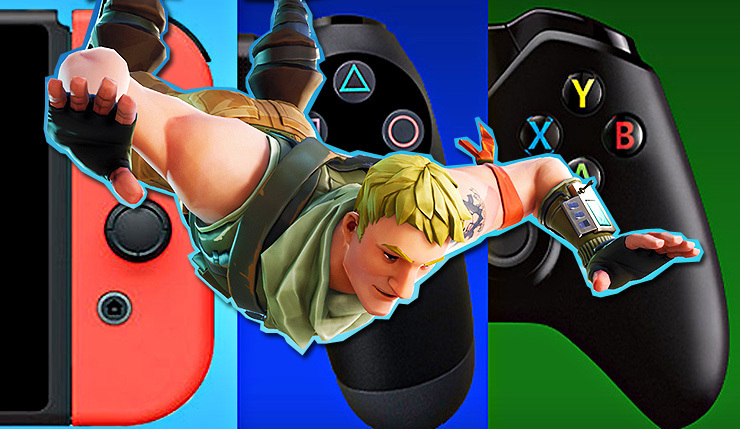 On September 26th, after a lot of pressure from gamers and developers/publishers alike, Sony finally announced its decision to open the crossplay gates with other console networks (and PC, though that was already a thing for PlayStation 4 in several titles) starting with a beta test for Fortnite. During the latest PlayStation Blogcast episode, Chairman of Sony Interactive Entertainment Worldwide Studios Shawn Layden revealed that the PlayStation Experience event won’t take place this year. Later in the podcast, though, he also talked about the hot crossplay news. This is something that’s probably taken sixty-five percent of my Twitter feed over the last few months. Like I said in Gamelab, Barcelona, this June, this is something we know this is a want, this is a desire, and we want to be able to deliver that in the best way possible. Now, enabling crossplay isn’t just about flipping a switch and there you go. It’s a very multidimensional kind of attribute or feature. So we had to look at it from a technical point of view, we have to work with our partners from a business point of view. We have to make sure that if we enable this, do we have the right customer service support, do we have the right messaging out there, do we have all these different things that you have to get in line. It’s rather ordinal, they have to go in a certain order to get them all set up. That’s why, though it’s taken us longer certainly than even I would have wanted, but it took as long as it was going to take to get it ready and get it done, which is why we’re able to not only to announce it on this past Tuesday but also enable it at the same time. So far so good! I haven’t heard any feedback about disruptions. It’s a beta test, so we expect there may be some hiccups along the way. We’ll watch that carefully we are just delighted that people are out there getting what they want and not tweeting as much. Gamers are already anxious to see additional games beyond just Fortnite sporting this feature, though, and Layden said that should happen over time. Right now we’re in a beta test program. When you beta test something, you try to reduce the number of variables in the equation. Right now, it’s beta testing with Fortnite for crossplay. I think that certainly, once we can prove that this is holding together sturdy and well, I would anticipate other games in the service over time. Which game would you like to see enabled for crossplay next?